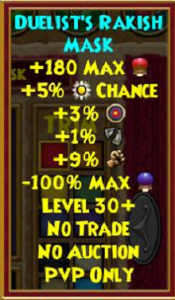 Magus is a pretty tough level range if you’re new in the arena. It’s swarmed with Lore spells, Gargantuan enchants, perfect pets, and commander gear regardless of the actual rank of the player. I took the challenge and neglected everything stated above. 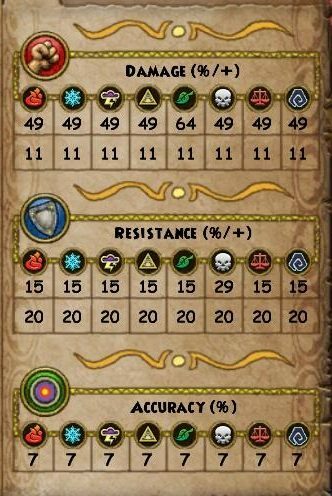 I will present the result below: getting warlord without the help of any of it (Monstrous enchants are fair game, since they’re easily accessible). But before we start, we should make something clear. I’m a huge fan of Duelist’s gear and this guide isn’t an exception. You will need to grind tournaments for the tickets – but that’s the price we have to pay for not having anything else. 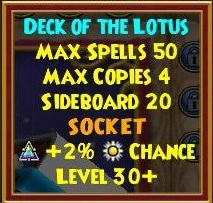 Deck Of the Lotus Drops in MooShu, can sometimes be found at the Bazaar! There are some alternatives that might work, but I didn’t test them out and can’t talk about their efficiency. 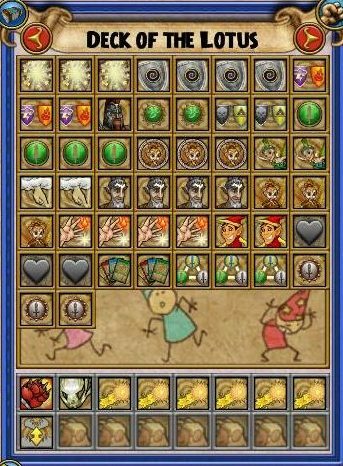 Alternatives could be either zeus/senator gear from Mount Olympus or crowns gear in the form of the Life School hat and boots from the Professors Hoard pack. I highly suggest buying full commander gear as soon as you hit 800 rank. While other gear is good, it’s no match for Commander gear. Matches will be much tougher at that level (you might, for example, face Grandmaster privates with full warlord gear) and you’ll need the best gear you can get. If you have jewels you can use them, but it’s not necessary to fill all the sockets. 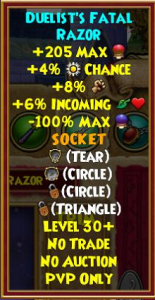 Fill tear sockets with extra health and triangle sockets with extra Power Pip chance or some kind of card. Weakness or a blade sounds like a good option, but you don’t need to stress out with farming for them. Buying Power Pip jewels from Jordo on Unicorn way is perfectly fine. Square and circle jewels aren’t really needed. If you have some Circle damage or Square defense jewels then go ahead and use them, otherwise don’t stress about it. 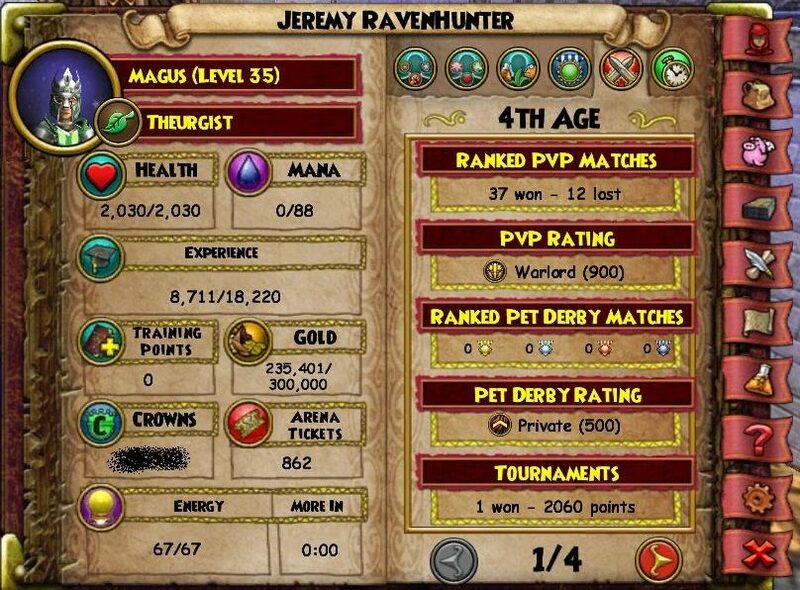 I used an average pet – a bumble bee with double resist, double damage, feint card and death ward. 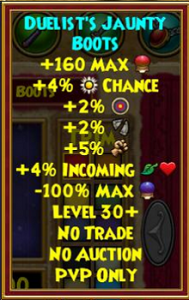 Which is basically an epic pet because of two pretty much useless talents, but does give you one luminous weaver! 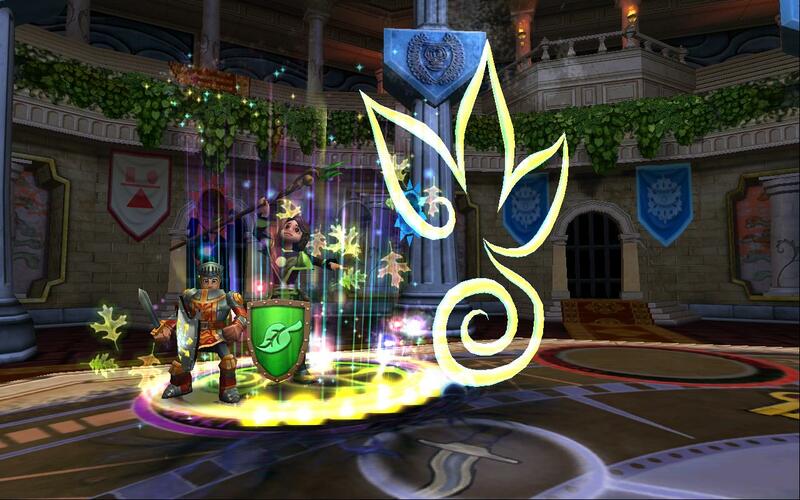 Feint is a hard spell to use and Death-Ward… well death doesn’t pose much of a threat anyway. If you have a better pet, by all means, use it. I’d suggest using an offensive pet. 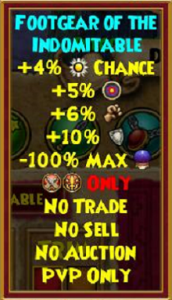 Something like Spell-Proof with damages and Infallible or pierce or even Sharp-Shot. 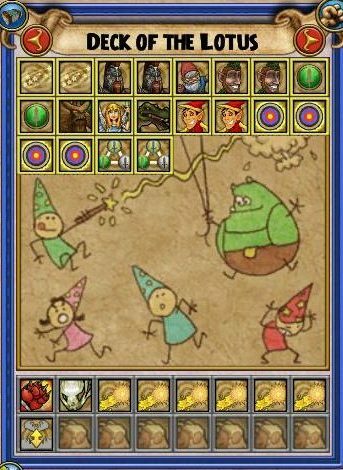 The extra 6% accuracy means a lot, since duelist gear is lacking a bit here and you will need the accuracy for those elfves and weaknesses. ..or a noob, depending on the level of your pet. If it’s Ancient or Epic (in that case make sure that every talent is a good one!) then stitch to some Celestial gear. 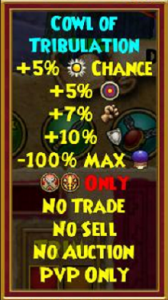 On the other hand, having a mega or ultra pet just screams I am a Pro. Do anything to make yourself look like a grand. People play differently vs Magus than vs Grands – we must use that to our advantage. Still, if you can, get your pet to at least Mega. People play differently vs badly geared than vs properly geared Grands as well. The deck is pretty straight-forward. The main deck is heavy utility oriented while the main point of the side deck is offense. Start by establishing defense – shield up, call a minion and start weaknessing… Throw in offensive tools as well (blades, infections). Don’t hesitate to discard heavily – that’s why you have more copies in your deck. Once a few rounds have passed, it’s time to start slowly digging into the side deck for those extra stackable blades and fire elfs. Digging in your side deck of course depends on the flow of the battle – don’t take a few rounds as a rule. For example if you’re facing a fire and don’t have triage in hand then it is pointless to start drawing until you find one. There is one more thing to stress – what on earth are Fire Elfs doing in the deck? They are actually a key part of the build. Since we don’t have a mastery amulet and need to stack blades to kill, we have limited options to kill enemy minions. That’s where fire elfs come into play. They’re a pretty strong hit and as a DoT they are a nice way to kill when the minion is shielded. White pips are still very frequent, so getting rid of them is another bonus. And one last thing is that they’re a nice surprise to all those players who think that they’re safe because of spamming towers vs. us! Surprisingly, basic strategy is more defensive than I thought it would be. 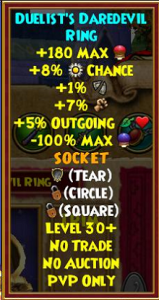 Usually I play really aggressively when running a glass cannon wizard, but the life school simply doesn’t have proper tools for that. You can try it if you have Weaver or Lore, but with this set up, we need some more time. This can be hard, since we don’t have much resist. We have a lot of health, but this can be chewed up pretty quickly without resist to back it up. And that’s exactly where deception comes into play. Making them think you’re a higher level will make them play more slowly and more carefully. This gives us the extra time we need. We touched on how to play already in previous paragraphs, but let’s upgrade our current knowledge. 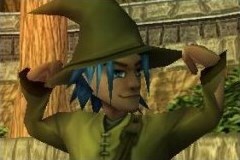 Your main hitting spells are Gnomes or Spiny. More often Spiny because it’s hard to use Gnomes from second. Since Spiny is front loaded, you’ll get forced to hit through a shield sometimes, relying on the overtime to finish the opponent. That’s where stun comes into play. If they don’t triage it right away, they’ll receive the full damage from spiny the next round. 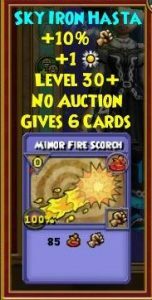 This will give you a really good chance to kill your opponent, especially if you follow up with a lower pip life attack. Triage is a vital spell for us. 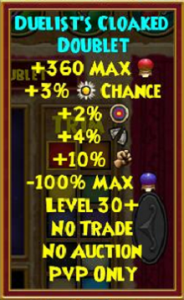 It’s a really powerful spell that we get at level 35 from the Grizzleheim spell quest. For zero pips, it will remove an overtime from you. This is often crucial because many players (including us) use this to win the PvP match. It’s bit harder to use from second, but that’s where multiple copies come into play. Having an extra copy allows us to fail to predict – it gives us some room for mistakes because we can try again next turn. Do you have any tips we missed? Let us know in the comments below.